imagetext - The Self Agency Identity and Website. 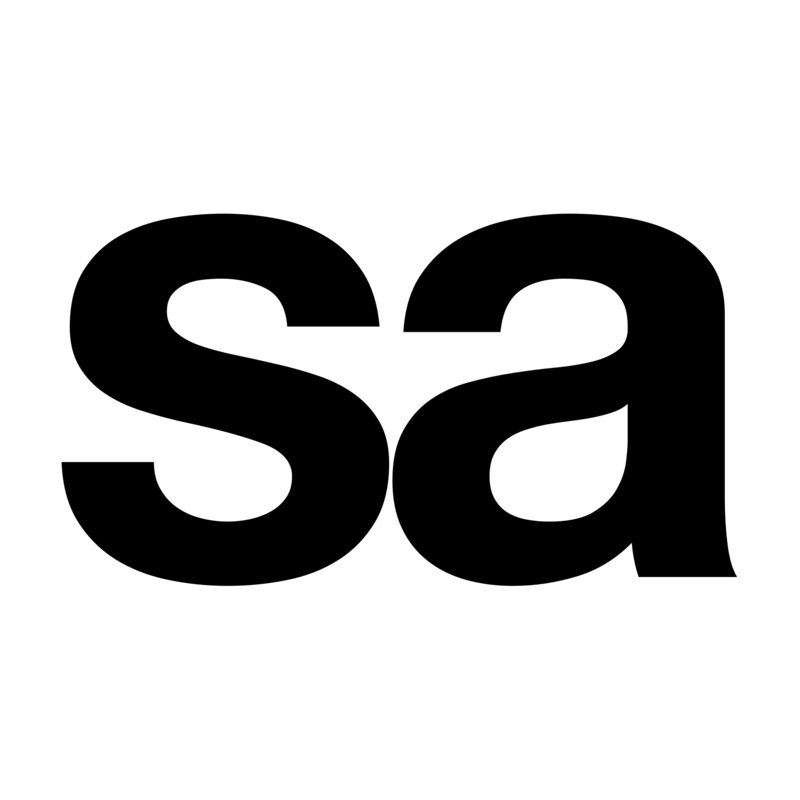 The Self Agency Identity and Website. 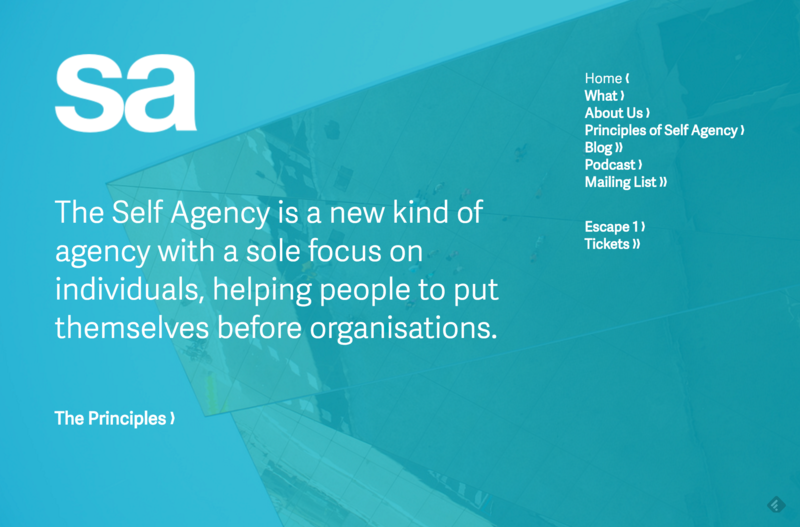 The Self Agency is a project to bring individual agency to organisations.